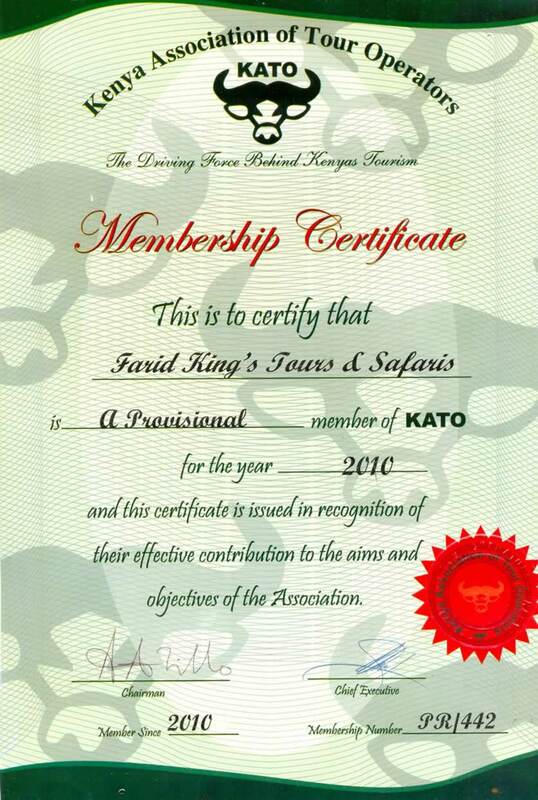 Leave very early in the morning from your beach hotel towards Mombasa-Nairobi highway to Bachuma Gate, the main gate of Tsavo East national park (area 13,747 sq km). 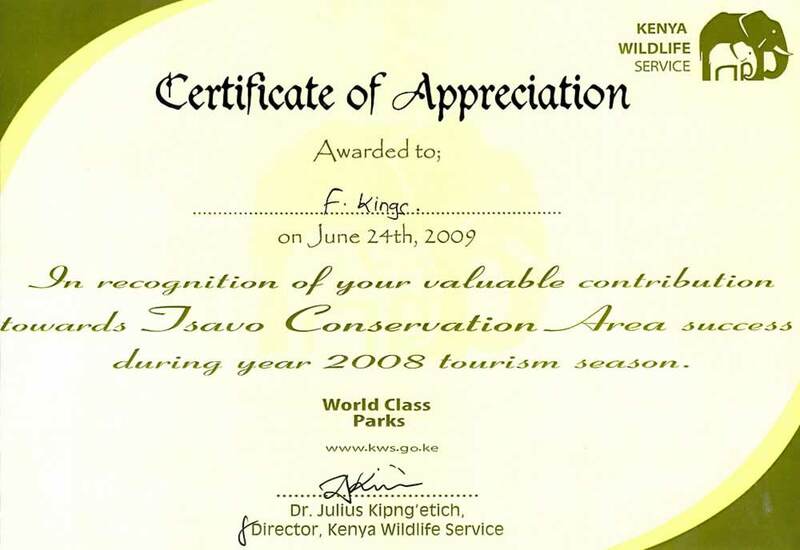 It’s the biggest park in Kenya. 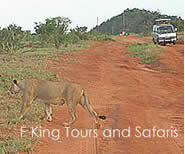 Make game drive slowly, looking for lions, elephants, cheetahs, leopards, gazelles, antelopes and different kind of birds. Stop at Aruba Dam (main water body) for game viewing and photo taking. 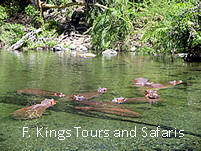 Later drive around the Tsavo River watching the animals drinking water and eating fresh grass. Later drive to lodge/camp, after checking in take your lunch (buffet) and relax by pool watching the animals coming by the nearby water to quench their thirst. 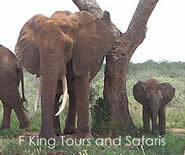 At 4 pm go for the evening game drive. Thereafter, come back to lodge/camp for dinner and overnight.